Brevity-Online is a server based on Vsro Files,Cap 110. Build by a professional team of developers and a single Owner. 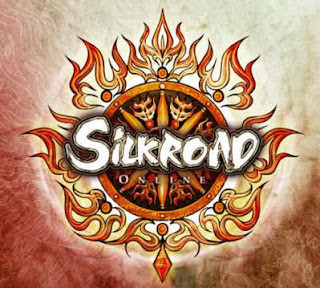 Which was built to take Silkroad to a new level. Forgotten World System is much more balanced with the new rates. we have reduced amount of monsters in forgotten world to 2 monsters. you can also start a Job as a Thief, Hunter or Trader To Get More Gold & Job Coins. All these features will keep you playing and it won't get bored after some time. Location: Lenoir, North Carolina, USA. Did you know you can get these ON AUTOPILOT & TOTALLY FOR FREE by getting an account on Add Me Fast?